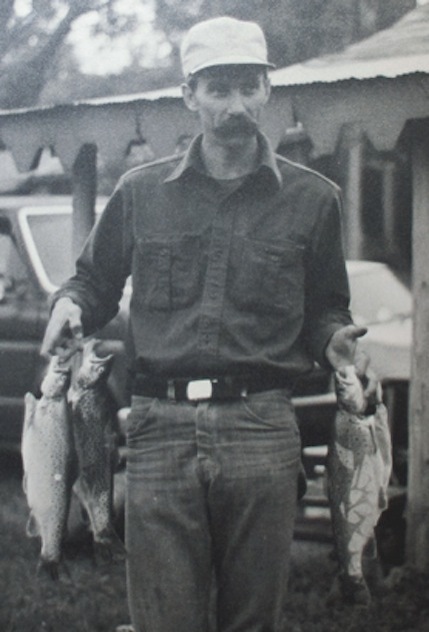 Bob Bjorke has been a longtime friend and flyfishing companion. He has been playing traditional blues for as long as I can remember and learned the tunes the old fashion way...straight from the vinyl. 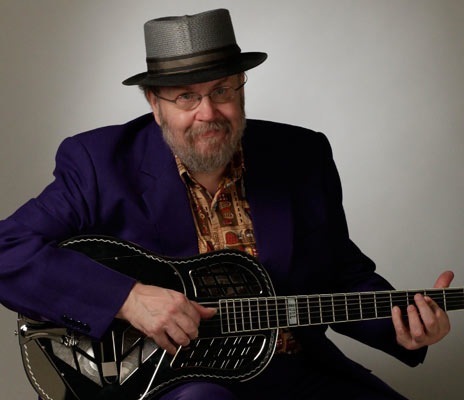 His interpretations of blues tunes are based largely on maintaining the original feeling of the tunes rather than technical perfection. He has a sense of timing for this music that few others have. TO RETURN TO THE SOUND SAMPLES PAGE, HIT THE BACK BUTTON ON YOUR BROWSER. He graciously recorded some clips on my guitars.